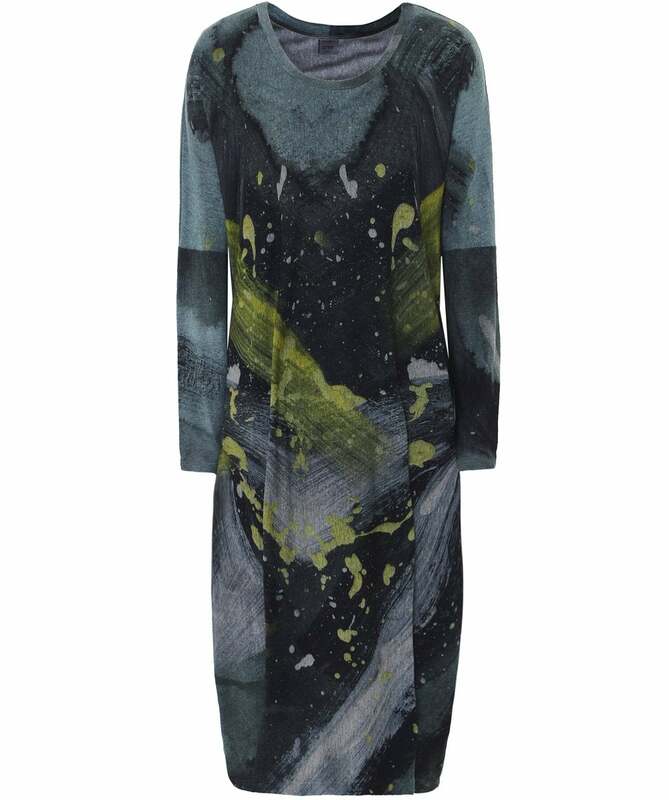 The Crea Concept paint splash tunic dress is the ideal garment for versatile layering. Adorned with an abstract paint splash print, this relaxed dress features a round neckline, long sleeves and a loose-fit silhouette. Style your Crea Concept dress with trainers or boots this season for an effortlessly stylish look.